Downtown Dallas, Uptown, SMU, University Park, Highland Park, Preston Hollow and Addison. Passengers can expect nothing less than top-notch customer service, which is a philosophy that Dallas Town Car & Sedan Services of Dallas highly values. 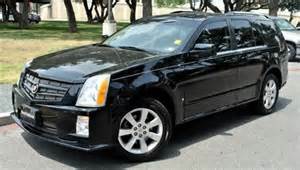 Clients will be met with ease of travel, quintessential service by professional drivers, and even complimentary Wi-Fi 4G Hot Spot, cell phone and computer charging, orange juice, bottled water, pastries and morning newspapers provided in our black-on-black Lincoln Town Cars, SUV's and Cadillac Deville's. A leader in Town Car and Sedan services, Dallas Town Car & Sedan Servic offers 24-hour services with advanced reservations for an array of occasions that include corporate outings, executive transportation, airport transportation, and black-tie events. Choosing Dallas Town Car & Sedan Service for your travel needs will ensure reliable and timely transportation with a touch of elegance and first-class style. 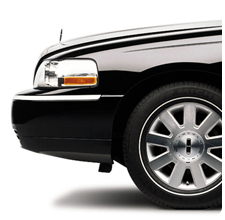 Your special events and occasions necessitate that element of pristine and refined traveling. 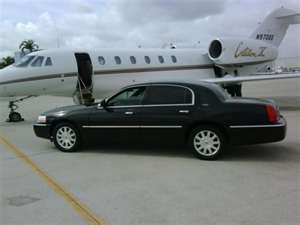 Dallas Town Car Services is located in the heart of Dallas. we will provide your family with a car safety or booster seat. Child safty seat and booster seats must be booked at time of reservation.